What does a quantum physicist do? Quantum physics governs the way the universe behaves at the scale of atoms, electrons and photons. Quantum physicists put the rules of this quantum world to the test and devise ways to stretch their boundaries. One of the most striking features of quantum physics—a field that is now at least 80 years old—is how it continues to clash with our intuition. For instance, quantum particles also behave as undulating waves, interfering with themselves and other influences in a cloud of possibilities. Stranger examples abound, such as two distantly separated particles that can retain a connection and reveal information about each other instantaneously. At JQI, scientists study a world that is hidden from our everyday experience. They cool down atoms to a fraction of a degree above absolute zero to create exotic states of matter. They explore how to control the tiniest constituents of the universe and imagine putting them to use to build a new generation of computers. They even fool uncharged atoms into thinking they have a charge and consider how to make molecules out of light. 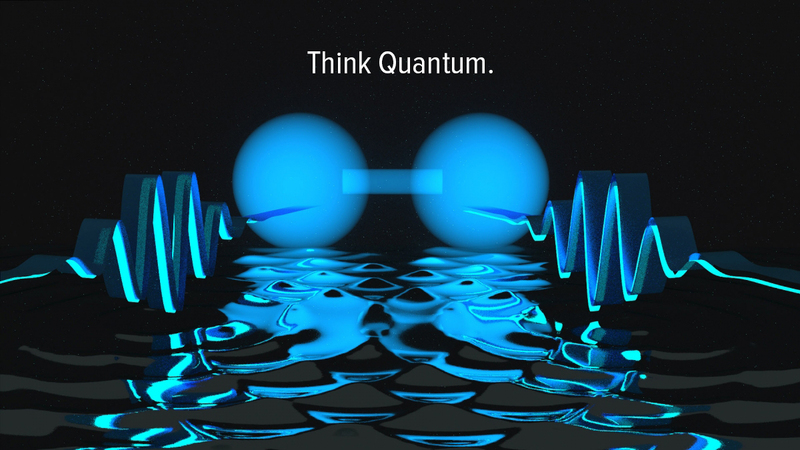 Please explore our latest news or subscribe to our podcast, Relatively Certain, to learn more about what the quantum physicists at JQI are up to. JQI is a research partnership between the University of Maryland, College Park and the National Institute of Standards and Technology.